Juliette Khorenko hails from Cromer on the Northern Beaches and studied Podiatry at Queensland University of Technology, graduating in 2010. 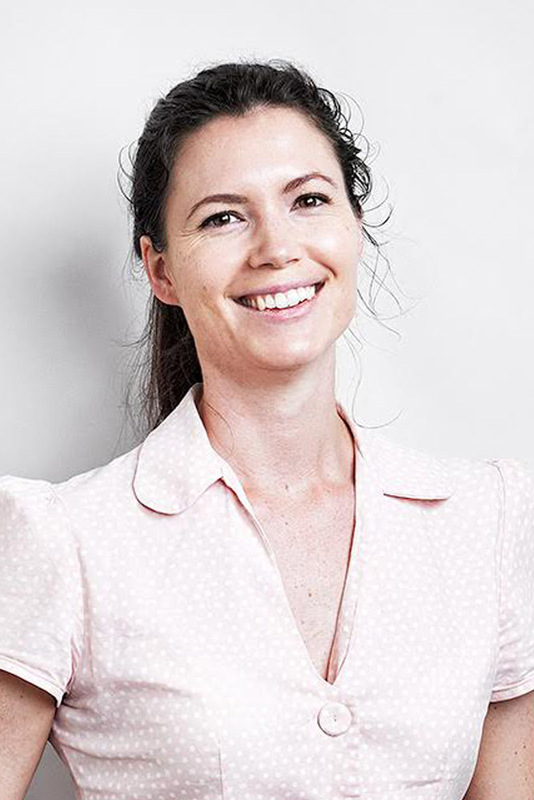 Juliette starter her podiatry career at Balance Podiatry Mackay in 2010, and now rejoins the clinic after has experience working Auckland New Zealand and Sydney. When Juliette is not practising podiatry she is keeping busy looking after her son. Her personal interests include bushwalking, cooking for health and overseas travel.